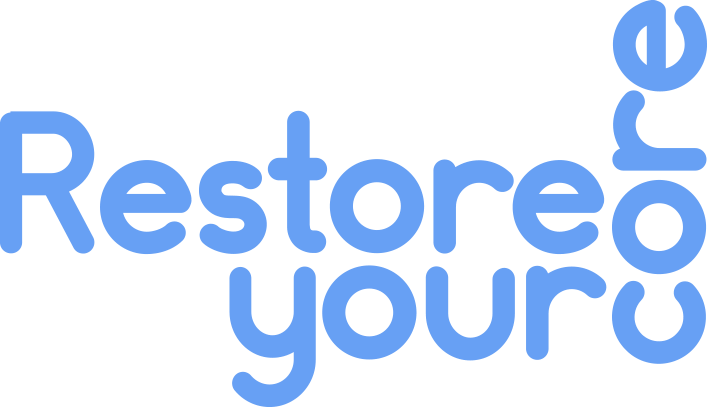 The Restore Your Core program is an 8-week online program to kick-start your recovery and fitness post-baby and includes daily exercises, interviews and video resources designed to help you rebuild your core after pregnancy and beyond. It’s the result of my 15+ years experience as a physio, helping over 5000 women recover post-childbirth with safe and effective exercise, including restoring core muscle function and diastasis recti (DRAM) recovery. Fitness and health tips and techniques from a trained professional to educate, inspire and motivate you to keep working towards a strong core. Each week, we’ll guide you through 5 daily exercises, with each one designed to restore your core, improve your posture and alignment, aid the recovery process, help your tummy regain shape and tone, and prepare your body for the demands of motherhood. Shira will also sit down on the couch with Bec Judd and Sophie Cachia (The Young Mummy) and get real about issues that affect us all during pregnancy, birth and beyond. And yet, it’s actually the time when your body is at its weakest – post-pregnancy bodies have been through a lot so you must make sure you train it up and build your strength to cope with the increased demands of daily life. We don’t want you to worry about the urge to pee or an aching back again. We want you to feel fit and vibrant. Mature women who want to concentrate on their pelvic floor muscles and core strength, well after they’ve had children or much later in life. This is an online course for postnatal mums and women of any age who would like to regain their pelvic floor and core strength after having children. It’s for any woman who wants to recover under the guidance of an experienced practitioner, from pregnancy and delivery. So if you’re a postnatal mum or woman of any age who would like to regain their pelvic floor and core strength after having children, this course is definitely for you. It’s for any woman who wants to recover safely from pregnancy and delivery (and in the right way). In fact, it’s the perfect first step for mums and their recovery. A strong core can help set you up for daily life, gives you body confidence and lets you live life to the fullest. My 8-week online post-pregnancy course to rebuild your core. A strong core sets you up for life, gives you body confidence and trust that it won’t let you down. I’m a physiotherapist, fitness instructor and mum. I’ve spent over 15 years helping and supporting pregnant women and new mums recover from childbirth. During that time, I’ve seen countless women who are either so enthusiastic to keep fit and get back in shape but (either) did the wrong type of training at the wrong intensity, or those who did nothing at all. That’s’ why I decided to develop my own method and training technique that has produced amazing results for my clients and I wanted to share this with all mums out there! 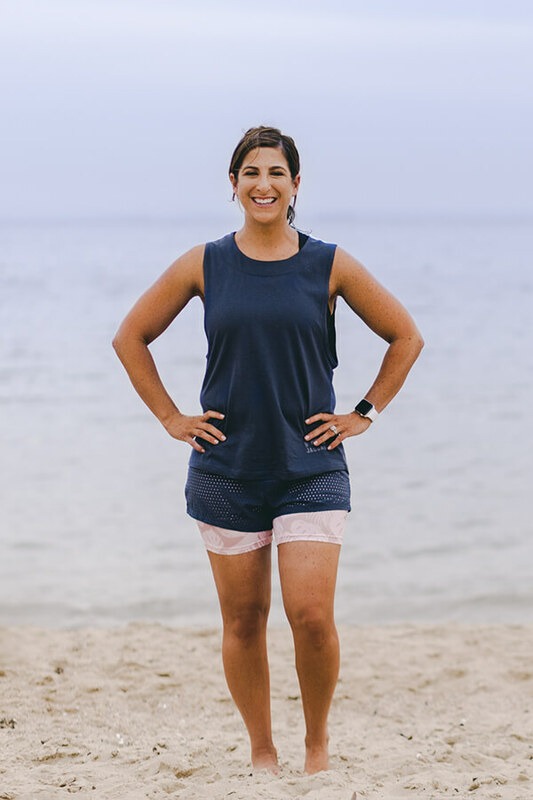 My 8-week online program is a one of a kind, tailored program to help you restore your core strength after becoming a mumma and get back in shape after pregnancy and babies. The main aim of the program is to help you restore your pelvic floor and core muscles so that you can recover from pregnancy and delivery and prepare for the physical demands of motherhood. I also want you to build strong foundations before you pound the pavement or do more vigorous exercise. 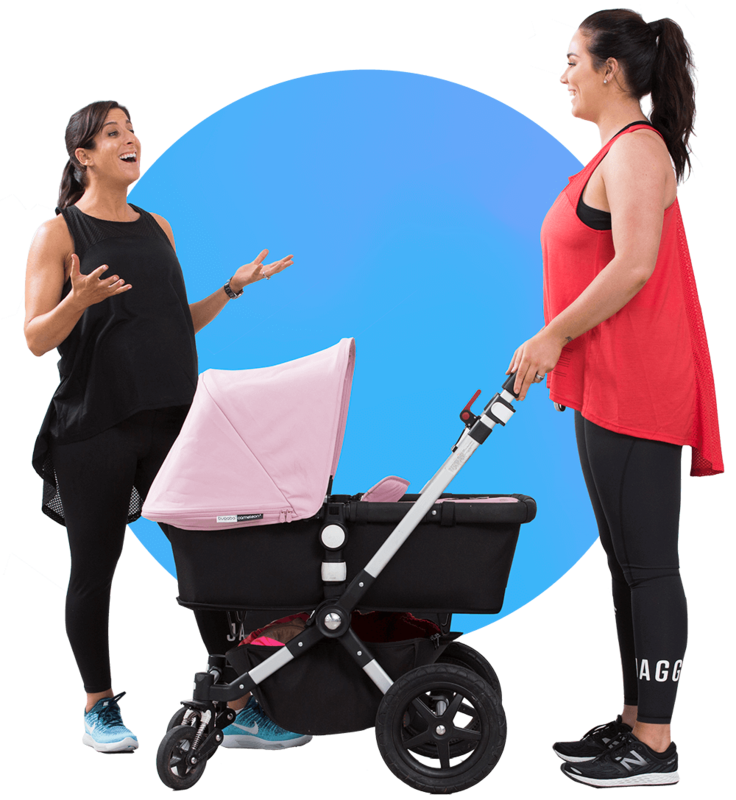 I’ve rounded up my star crew of mummas and influencers (Bec Judd and Sophie Cachia) to share their own stories with you and help take you through important, foundational daily exercises that will reset your core and boost your body confidence day by day, as you start to feel your core strengthen and tone. Let’s learn how to get that core working after childbirth, feel good about fitness again and strengthen your pelvic floor muscles.